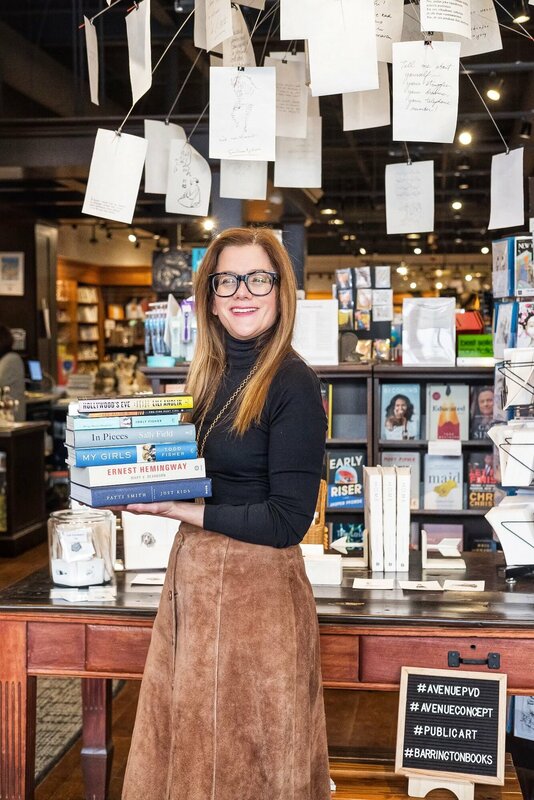 Excited to officially announce that I’m teaming up with my friends at Barrington Books (and Barrington Books Retold in Cranston) this year on a brand new book club called Read By Patty J. Every month either myself or one of our guest contributors will pick a book we’re excited about. We’ll be sharing why we chose it, and as we progress, regular updates on social (the PattyJ.com Facebook Page and @PattyJDotCom on Instagram) and here on the site. There will also be some really special in-store events happening too. This month’s book is I.M. : A Memoir by Isaac Mizrahi, one of my all time fav fashion designers and pop culture personalities. Isaac delves into his early years (If you’re a fan of the acclaimed Douglas Keeve documentary from the 1990’s Unzipped, you’re already familiar with Isaac’s mom Sarah. ), his time as a fledgling and later established high fashion designer dressing the glitterati of NYC and beyond, and reinventing himself as a live performer in his now 3rd act. Stay tuned for reading updates, reviews, and event info! ***This post is part of a collaboration with Barrington Books & Barrington Books Retold. I’m proud to partner up with them and spotlight my lifelong love of reading.